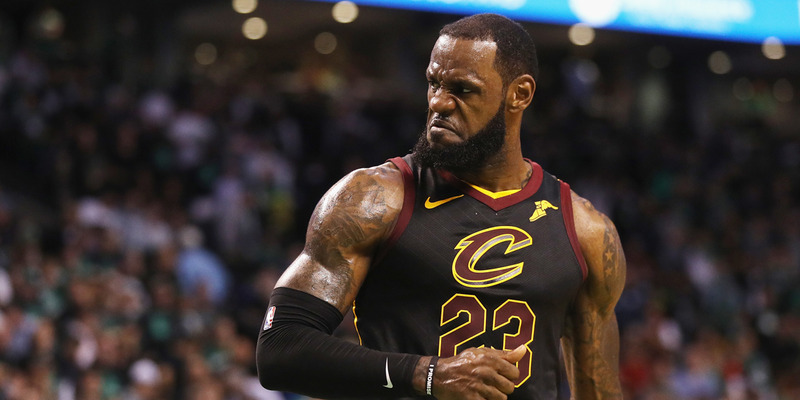 LeBron James and the Cleveland Cavaliers are 650 underdogs to upset the Golden State Warriors in the NBA Finals according to Las Vegas bookmakers. It's the biggest underdog James has ever been in his nine career trips to the NBA Finals. Game 1 is Thursday, with the Golden State Warriors opening as 12-point favorites over the Cavaliers. The NBA Finals are officially set, and Las Vegas has the Golden State Warriors heavily favored over the Cleveland Cavaliers to win the seven-game series and take home the NBA Championship for the third time in four years.